Quality assurance of Web-based applications is considered as a main concern. Many factors can affect their quality. Modeling and measuring these factors are by nature uncertain and subjective tasks. In addition, representing relationships between these factors is a complex task. 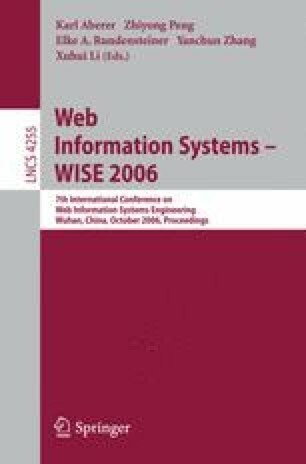 In this paper, we propose an approach for modeling and supporting the assessment of Web-based applications quality. Our proposal is based on Bayesian Networks.